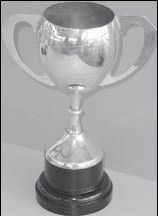 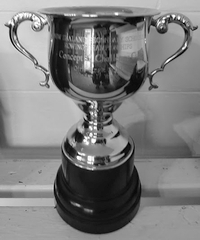 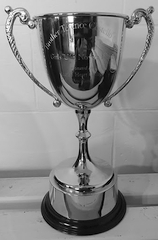 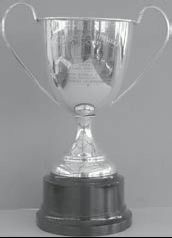 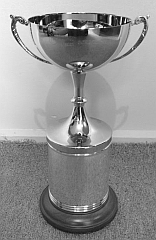 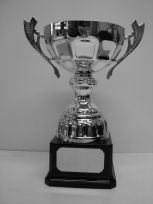 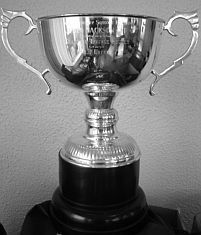 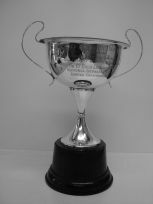 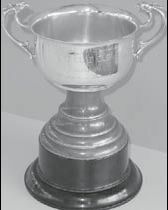 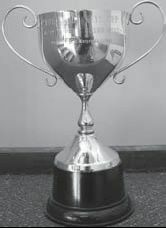 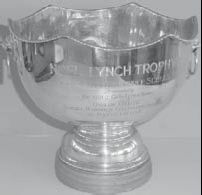 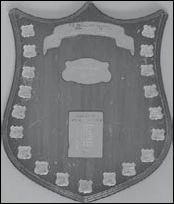 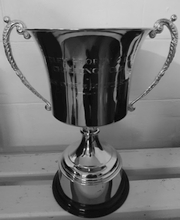 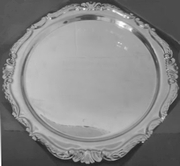 Awarded at Maadi (National Champs) since 2017 to the winner of the Girls under-18 novice eight, the Cup is currently held by Roncalli College [RONC]. 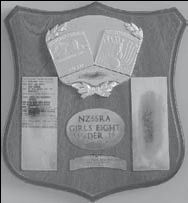 Awarded at Maadi (National Champs) since 2017 to the winner of the Girls under-15 , the Cup is currently held by St Margaret's College [STMG]. 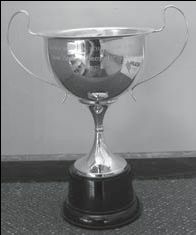 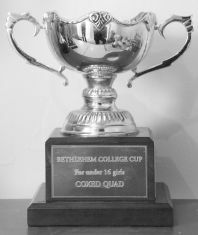 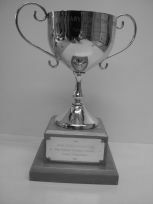 Awarded at Maadi (National Champs) since 2014 to the winner of the Girls under-16 single, the Cup is currently held by St Margaret's College [STMG].